House extension timeline: How long does it take? How long does a house extension take? Full disclosure: there’s no guaranteed timeline for any residential extension project. Depending on the size and scope of your extension, the length of time usually varies anywhere between 7 and 15 months (sometimes a lot longer). This is because building an extension involves a lot of different processes and professionals, plus a lot of unpredictable factors. Like stormy weather, and even stormier neighbours. Before you get underway, you’ll want to do your homework and get some ducks in a row. Work out your total budget and list out your priorities. Are you looking for more space? More attractive design? Better access to the garden? All of this will come in handy in the future. Once sorted, you can start approaching architects. It’s worth shopping around and getting a few quotes before you commit. Depending on how rigorous you are with this early work, you’ll be doing this for a couple of weeks. You’ve picked an architect, now it’s time to draw up your project. Times can vary here, depending on whether or not you have the existing drawings to your property. Already got them? Great! You and your architect can start drafting. If you lack the existing drawings, you will need to commission a measured survey in order to obtain the measurements you need. Ahh planning… this is where you’re going to have to be patient. The above time of 8-10 weeks is the minimum amount of time you’ll be waiting for approval. It can take even longer, for instance they might want alterations to your plans. Watch out for Permission Conditions that can come with your approval. Your architect should be able to discharge these for you, but remember you can’t get your build underway until they have been resolved. If you want to keep the ball moving as fast as possible, we would recommend getting your architect to organise your planning for you. A good architect will have dealt with hundreds of planning applications, so will make sure you're submitting everything on time with no paperwork mistakes holding you back. Planning all went smoothly, now you have to deal with the nitty gritty of building. That means sorting out your building regulations and getting a structural engineer, who are basically the people who help the whole build stay standing. 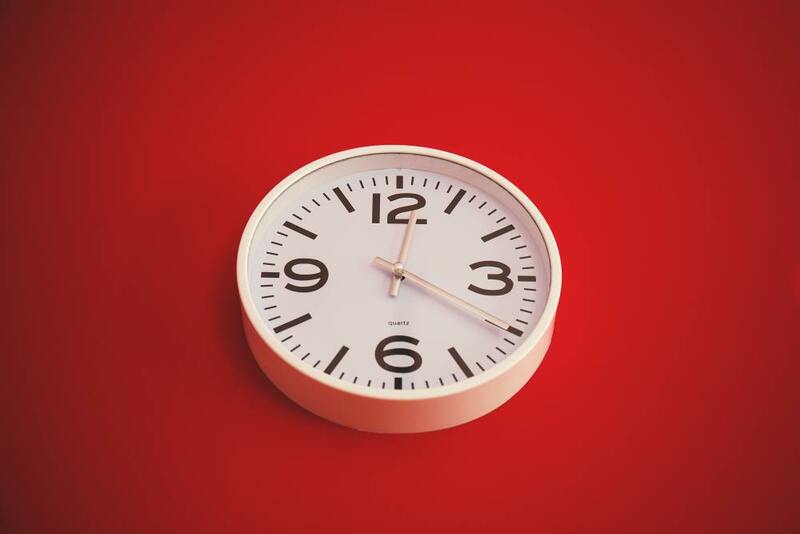 Timings can vary massively between companies, so you could be left waiting for up to 2 months. You can use the long wait during your planning application to scope out which company offers you the best service and price. At Resi, we offer a connect service that puts you in contact with the best professionals in your area. Getting a Party Wall Agreement in place can be either be a breeze or an absolute nightmare - depending on your neighbour. Party Wall Agreements are only needed if you’re building on a shared boundary or excavating within 3 metres of one, so doesn’t apply to everyone. If you do need one, after serving notice to the affected neighbours they have a week to give written consent and once you’ve got that you’re on your way. However, if consent isn’t received, strap yourself in. If you want to learn more about party walls, check out our blog on the subject. The tender process is just a fancy way of saying that you’re hiring a builder. You’ll need to put together your tender documents and submit them to the builders you’re considering. We suggest putting your project to more than one contractor, and letting them come back with their prices. Costs can vary quite a bit, so it’s worth having options. You'll also want to visit at least two properties they've worked on, ideally completed at least a year ago. This will make sure you can see their handy work, and should give you a chance to talk to someone who has worked with the contractor before. Learn more about hiring a quality contractor. How long the actual construction of your extension will take, will vary on the size of your build and the features you’re installing. For instance, large amounts of glazing are going to take longer than a plain wall. Likewise, who you hire will also impact on time. And there you have it: your extension is ready for those finishing touches! As we said at the start, this is only a guide on timings. Our best advice for people looking to avoid delays, is to always do your research and hire professionals that are going to work efficiently and meet deadlines. Looking to start your own project journey? Resi offers free consultation for every UK household. Book your call today.